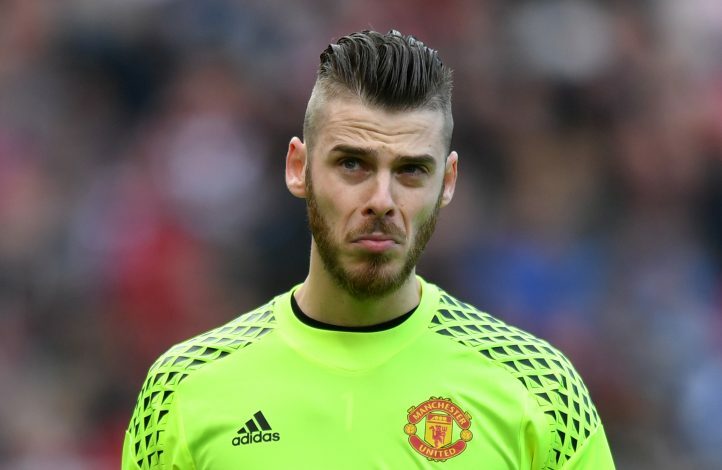 Manchester United could lose David De Gea in the summer, as PSG look to lure him with a £300,000-a-week contract. Jose Mourinho is having a terrible time at Old Trafford. The Red Devils are down in 7th position in the Premier League. This weekend, the players failed to score against Crystal Palace at home, which is another embarrassment for a club as big as Manchester United. But the misery isn’t over for Mourinho. The Portuguese gaffer might lose David De Gea once the transfer window reopens in January. According to the DailyMail, Paris Saint-Germain are lining up a sensational move for the Spanish International, and could finalise a pre-contract in January. The Ligue 1 giants are ready to offer the custodian £300,000-a-week, which will make him the highest paid goalkeeper in the world. De Gea has been stalling talks over a new contract for the past couple of months. The 28-year-old believes that his side must challenge for titles every season. But United are already out of the Premier League race, and it looks like they will have a tough time in the Champions League after clearing the group stage. PSG might still face some difficulties in bringing the Spaniard to France, however. Financial Fair Play restrictions could come into play after their bumper spending on Neymar and Kylian Mbappe. But Thomas Tuchel could consider selling the Brazilian, as he prepares to build his team around Mbappe next season. Manchester United are keen to secure De Gea’s long-term futurem but are frustrated by recent negotiations with his agent. In a recent interview, Jose Mourinho admitted that he was ‘not confident’ of keeping hold of the shot-stopper beyond this season. The Red Devils have already shortlisted a couple of players to replace the Spaniard, and England’s Jordan Pickford seems to be the top choice at the moment.